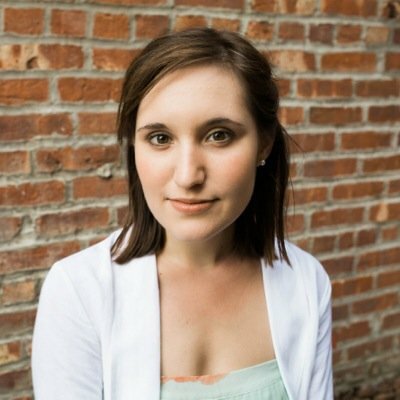 The Catholic students featured in a widely misinterpreted video following Friday’s March for Life continue to face the unfortunate consequences of the false media narrative surrounding their interaction with a Native American demonstrator in Washington, D.C.
Covington Catholic High School in Kentucky was closed Tuesday due to security concerns over multiple threats and protests being held to condemn a group of boys for their alleged racism. Even after complete footage of the students’ interaction with Native American man Nathan Phillips surfaced online, debunking many claims that the students intentionally disrespected and intimidated him, the activist told the Cincinnati Enquirer he believes the students should be expelled. Phillips explained that he changed his mind after reading a statement written by Nick Sandmann, the student predominately featured in the video, in which he gave his personal account of Friday’s encounter. 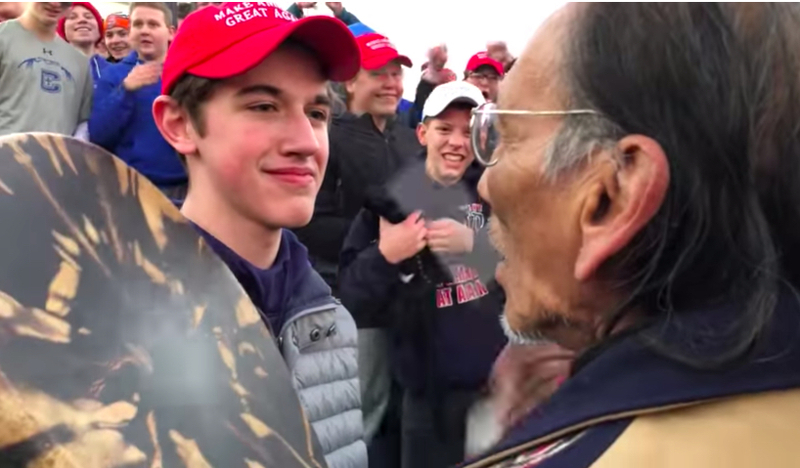 In video footage that bubbled to the surface Sunday, Nick Sandmann — wearing a “Make America Great Again” hat — could be seen smirking as Nathan Phillips, an elderly Native American activist and Marine veteran, stood drumming in his face. Sandmann and his high school peers were in Washington, D.C., for the March for Life rally Friday while Phillips was attending an Indigenous People’s March held on the same day. What does the student claim? Sandmann said that by smiling and standing still during Phillips’s demonstration, he was doing what he could to diffuse what was already a tense and bizarre situation, given radical protesters associated with the Black Hebrew Israelite movement were already hurling racist, bigoted and sexually explicit insults at the group of teenagers, many of whom were wearing pro-Trump gear, before Phillips arrived on the scene. Many in the media continue to spread slanderous information about the Catholic school’s alleged history of “racist” behavior, furthering what is, by all reasonable accounts, a false narrative. Here is a video of Covington Catholic students at a basketball game. It was uploaded to their YouTube channel in 2015 but has recently been removed. Gawker doubles down on false narrative that Covington Catholic students were belligerent racist misogynistic white nationalists harassing a Native American. I hope Gawker gets sued into bankruptcy again. In the midst of all the outrage, one thing remains unclear: what sort of evidence, in the media’s eyes, would vindicate the Covington students’ already tarnished reputations? Are they so ideologically cemented that nothing could compel them to retract false claims and reports? At the moment, it certainly appears that way.